Should you influence change while on exchange? 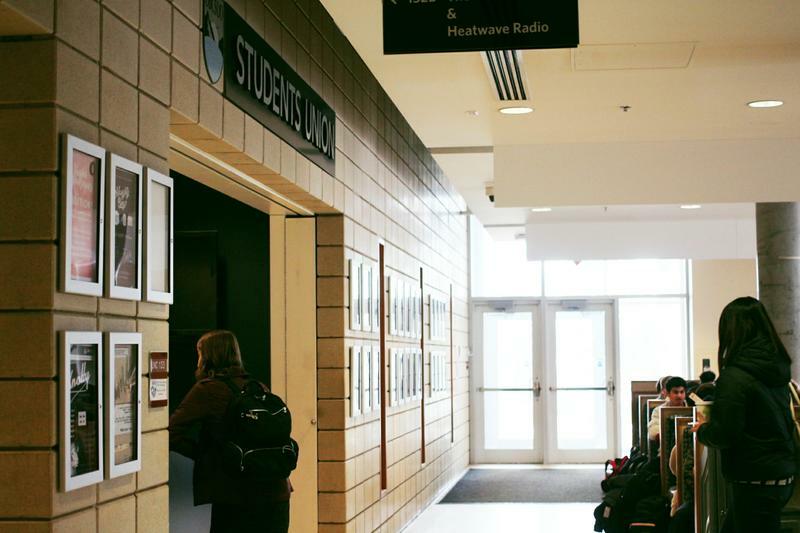 By Ellie Longman-Rood · March 24th, 2019 at 4:04 p.m.
How involved with campus change and politics should exchange students be? Recently, UBCO held their Student Union elections. As an exchange student on campus, admittedly, a vast amount of the proposed policies were foreign to me since I haven’t been here long enough to understand the issues students here face for their full degree. Leading up to the elections, I had noticed comments among students on exchange, like myself, on how elections don’t concern us. But when I logged onto my SSC last week to cast my vote, I really began to wonder if it was my place to have a say in these elections. My concern came from the simple fact that I am not going to be here next year to see how those elected follow through on their campaign promises. If I was to be honest, I had not spent hours and hours researching the issues candidates addressed, nor did I fully comprehend the implications they may or may not have. I suddenly felt uncomfortable having a say in a community that I was only a part of temporarily. This led me to ask: if I was only here for a year, why should I get involved with clubs and other elements of campus life? I knew the answer was because I was here to gain a rounded experience through a different education system, so why could I not shake my concern about having a say over issues I had discovered through the election? My thoughts drifted to my home university, as I asked myself if I would want those on exchange there this year to vote in our Student Union elections. The more I thought about it, the more I was led to believe that the answer was, inevitably, yes. Like myself, these students have studied in a new community for a year, and with this, they had the right to influence how issues should be approached. Moreover, they have the unique opportunity to compare two educational systems, and perhaps introduce the virtues of one into the other. Thinking about what I wanted for my university back home allowed me to consider that this concern I felt was misplaced. I’ve lived on campus, attended classes and been involved in clubs for nearly a year; this gives me insight to what could be improved upon regardless of whether I have the chance to watch the ways in which these changes would be implemented. Voting is a voluntary act, and therefore you cannot force anyone to get involved and use their voice. On the other end of the spectrum, you also cannot force anyone to abstain. As a political science student and a slight politics nerd, I have always thought that when you have the chance to have a say, you should use it, whether this is in the national elections or the ones on campus. In the end, I chose to vote in the recent elections, and encouraged those I knew in my position to do the same. This was for the simple fact that if you're part of a community and have a chance to aid the issues it faces, then you should do so.